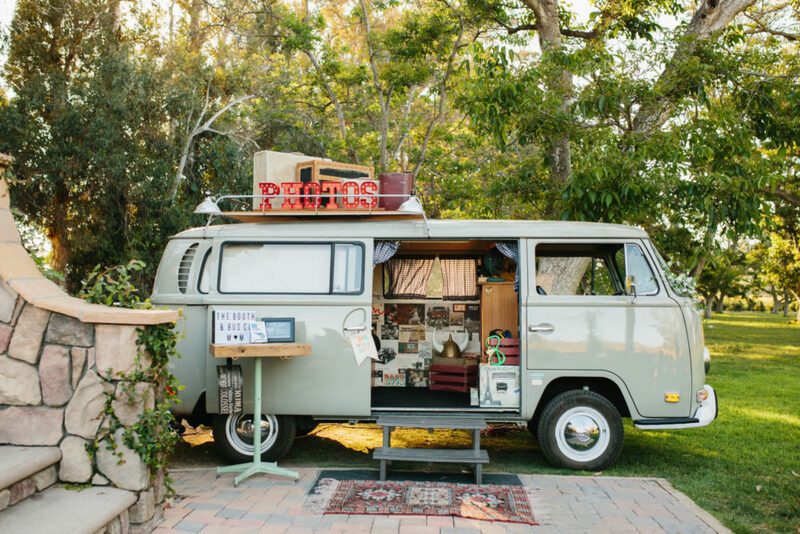 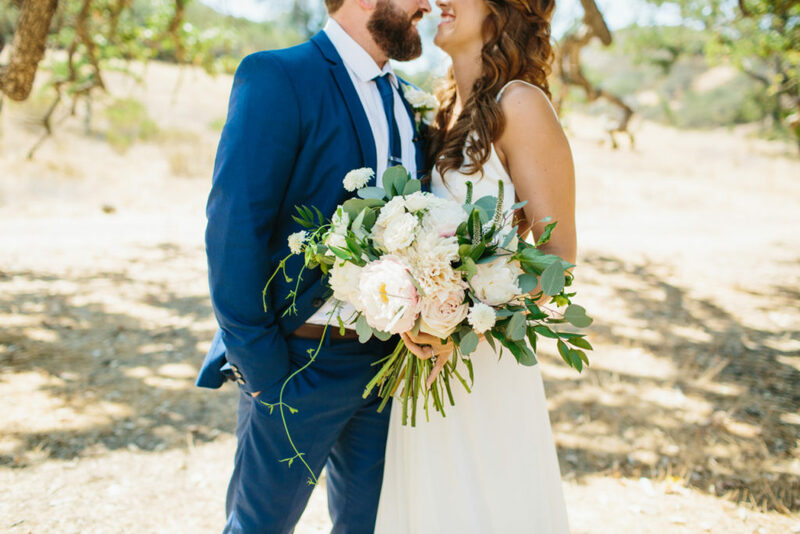 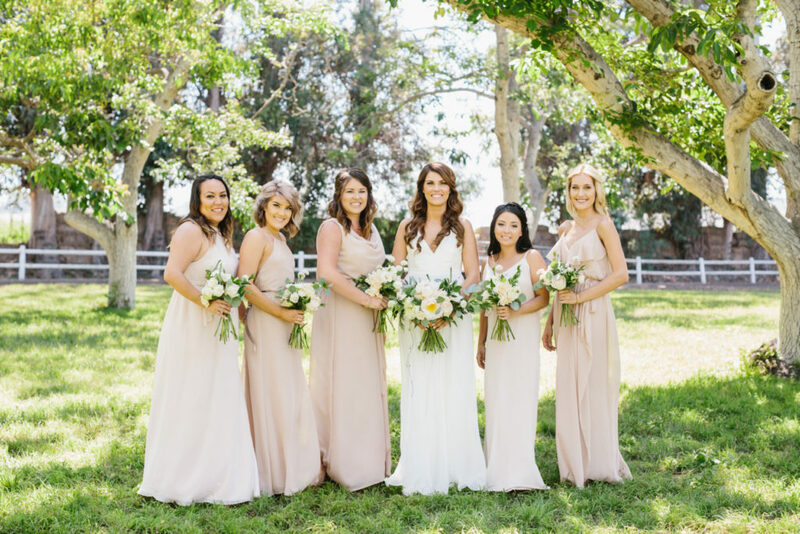 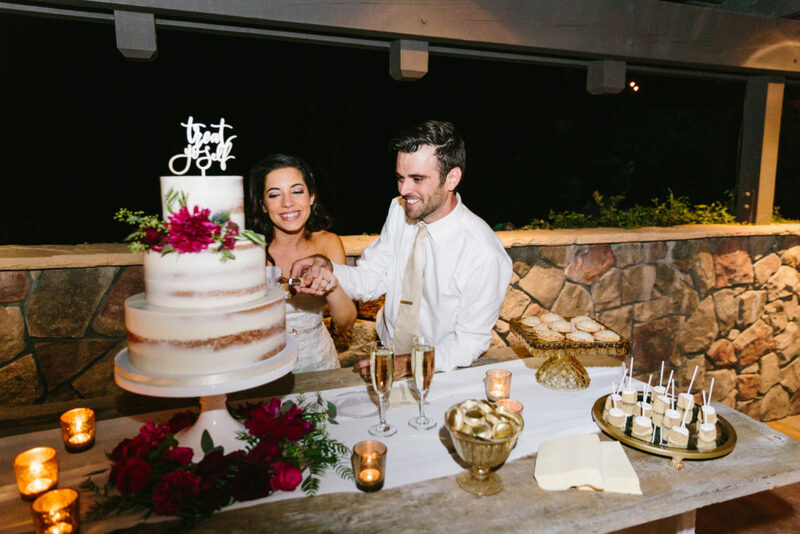 Jennifer and Brian got married last year at McCormick Ranch in Camarillo and pulled off the most amazingly beautiful whimsical design with the help of their wedding planner, Ashley of Ash & Co Events. 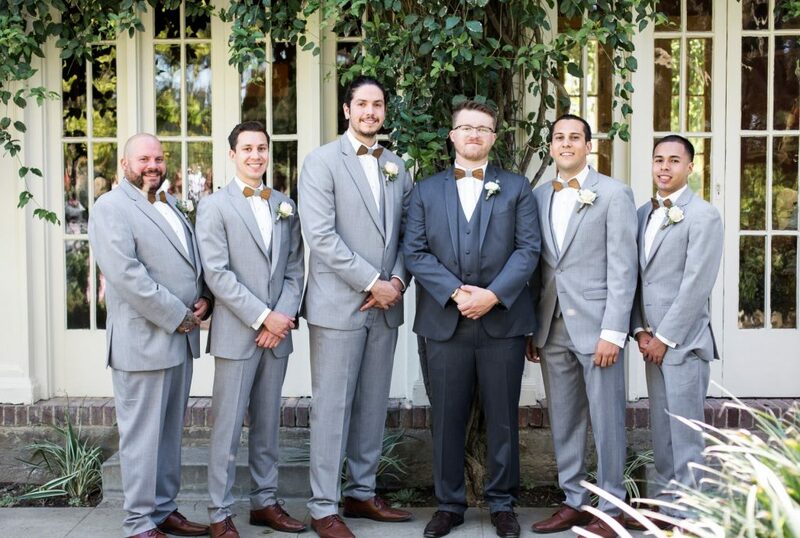 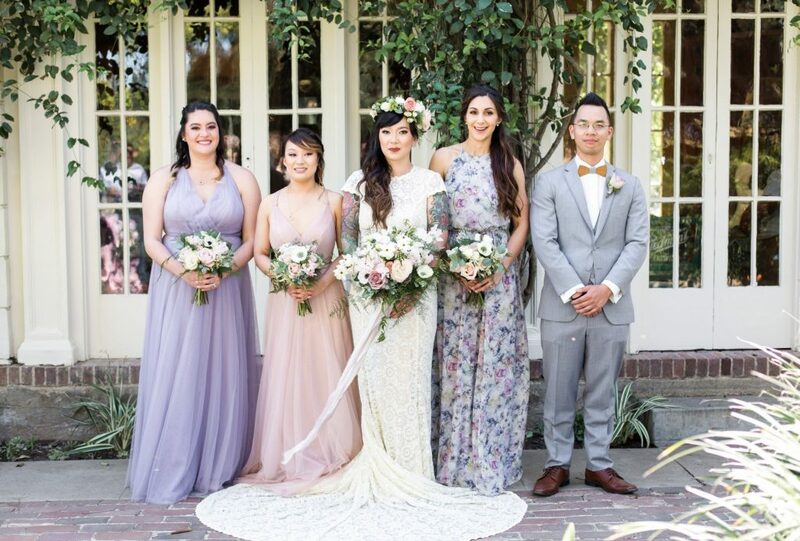 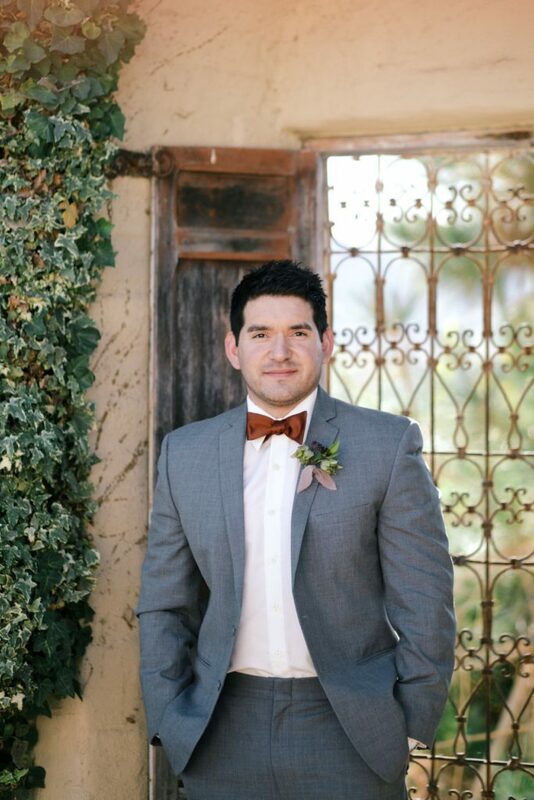 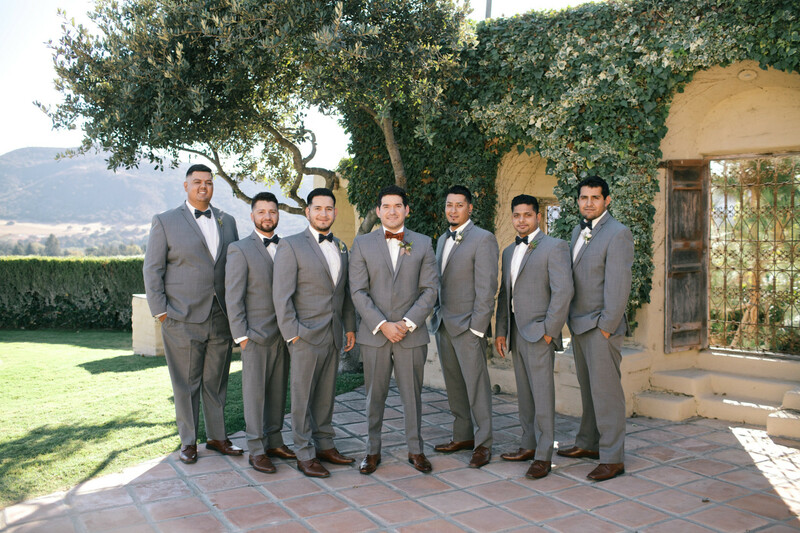 We are loving this couples unique style, including the grooms wooden bow tie! 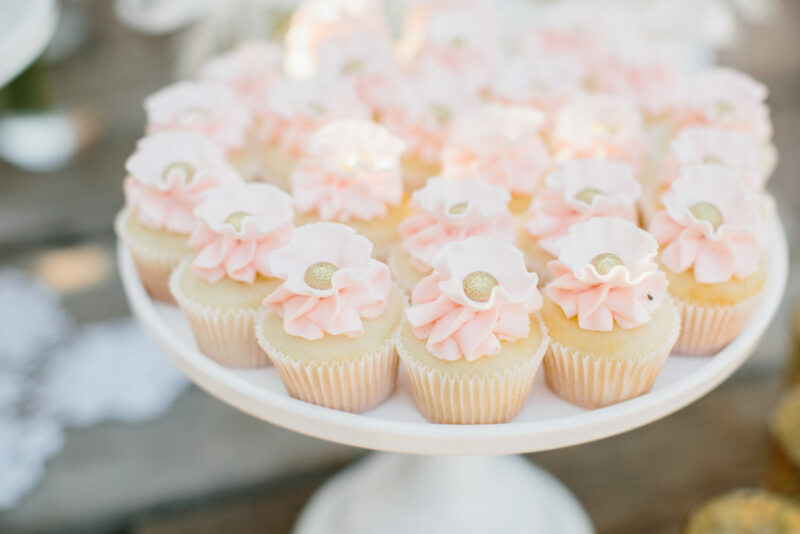 So cute, right?! 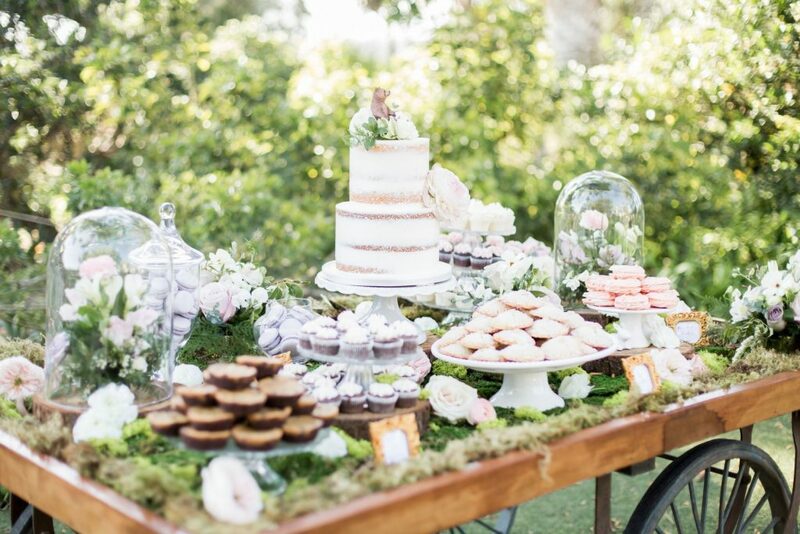 No detail was overlooked and their dessert display was perfection in our opinion! 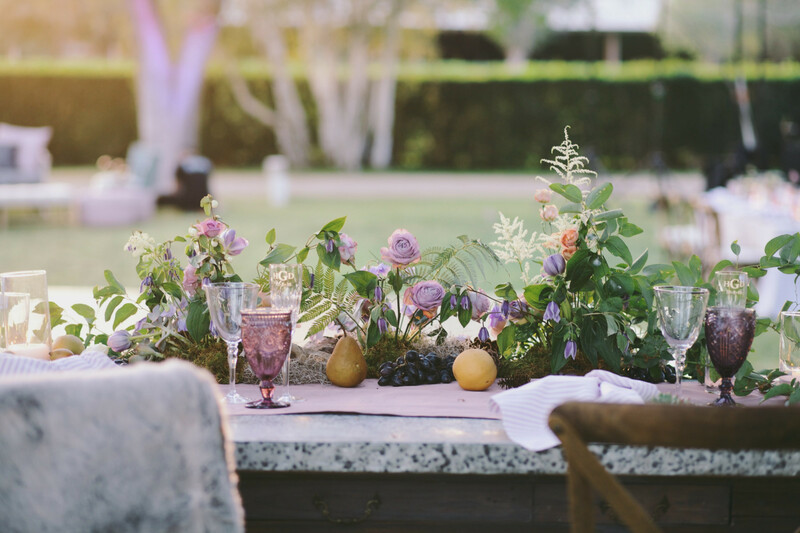 We love it when our clients have a vision! 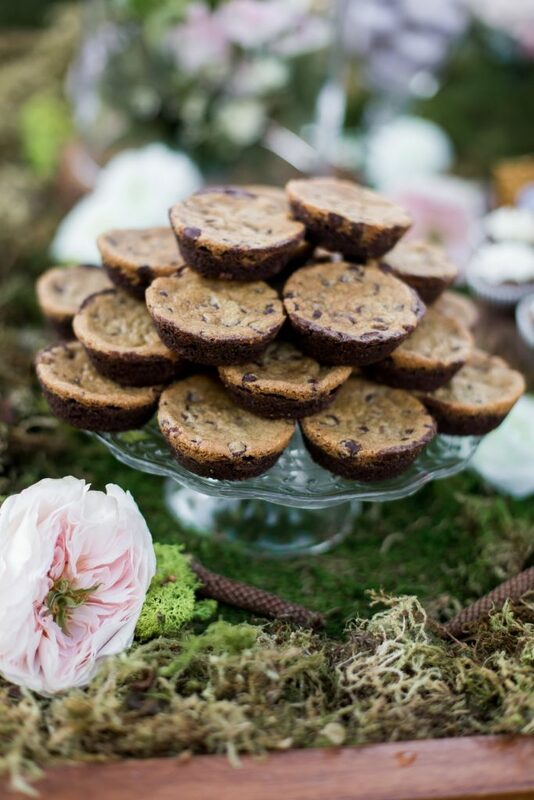 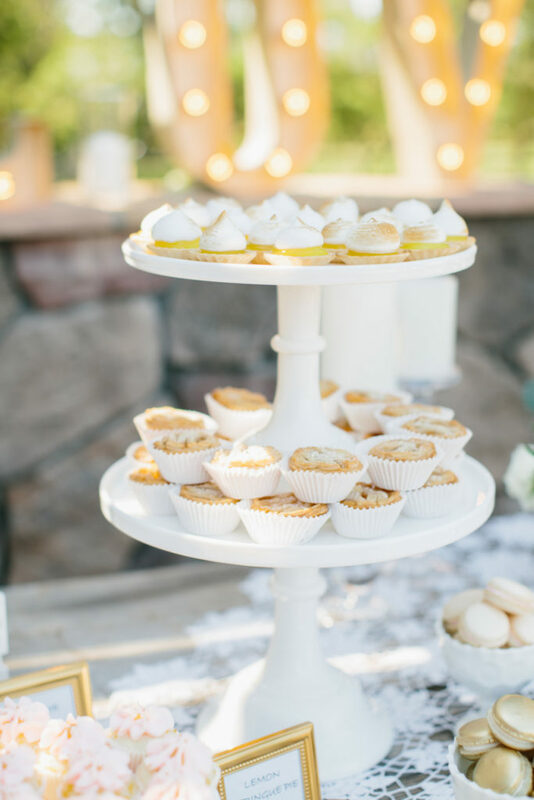 Of course, it’s also super fun when your client lets you do “your own thing”, but when it comes to designing a wedding dessert display, and your clients want to “go big”, we do the happy dance! 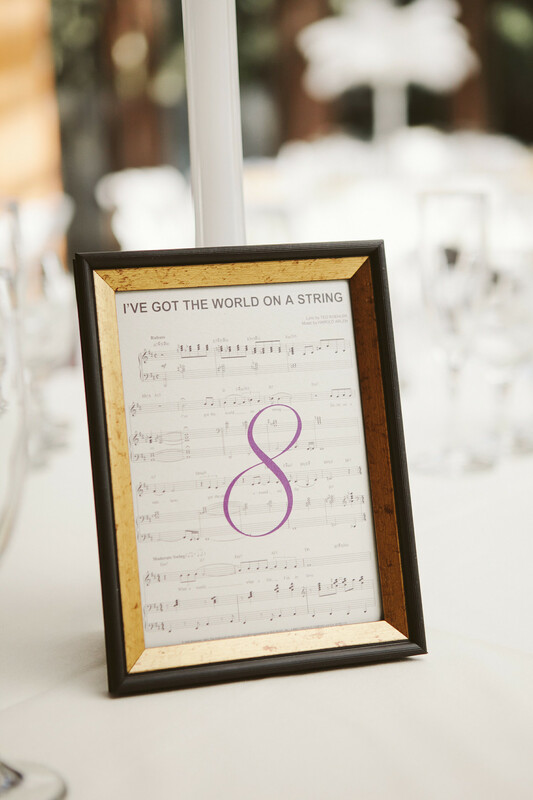 That’s exactly what Monica had in mind for her display and we couldn’t be happier with how it turned out. 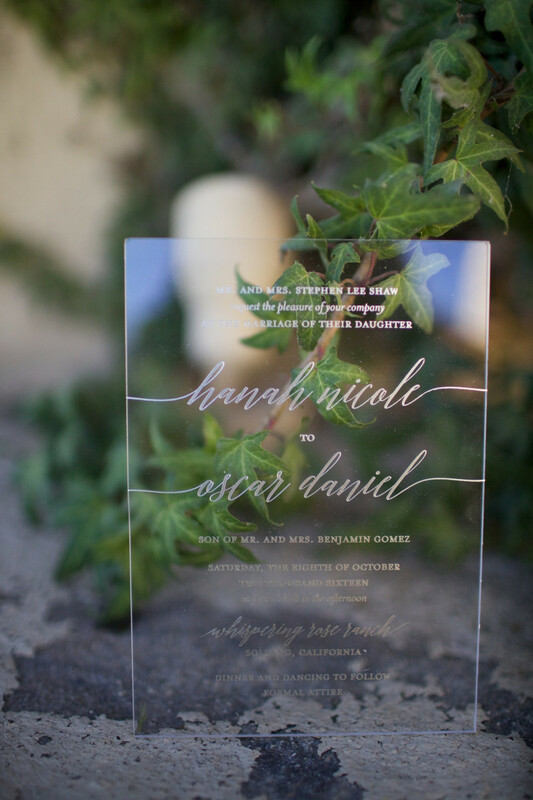 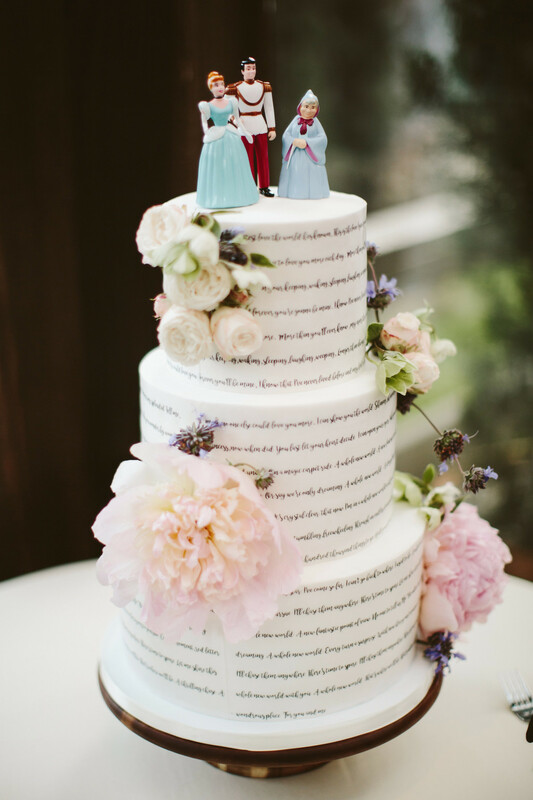 The rest of her wedding details were pretty amazing too! 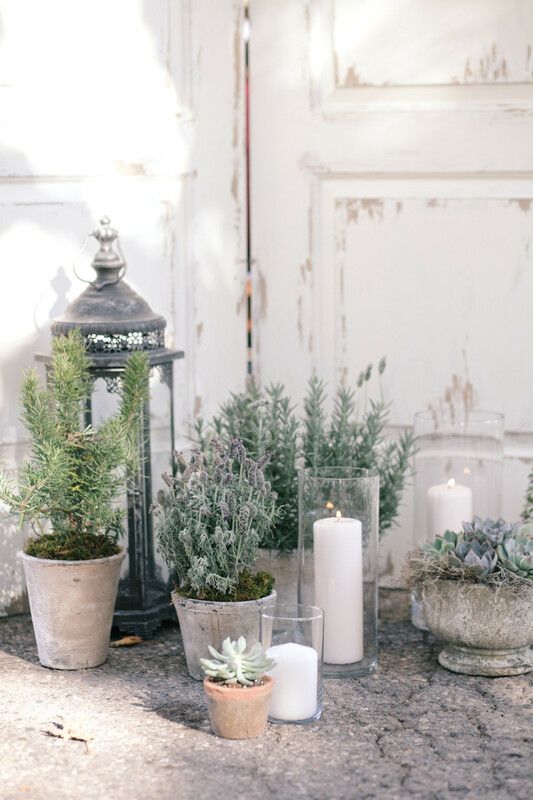 Take a looksie…. 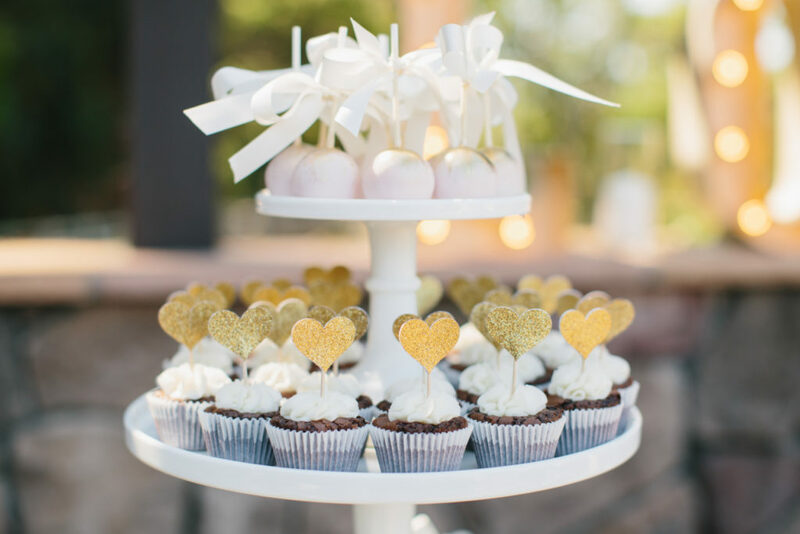 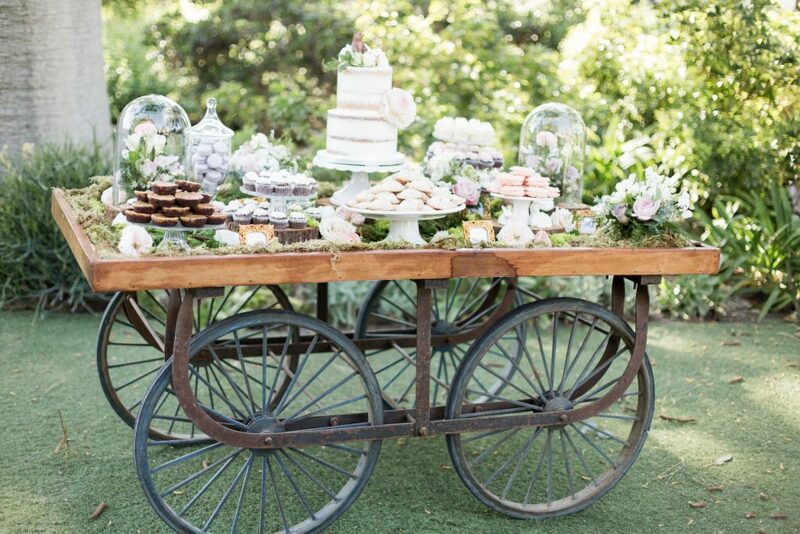 So often when we are delivering and setting up our wedding cakes and dessert bars, we go into “get it done” mode! 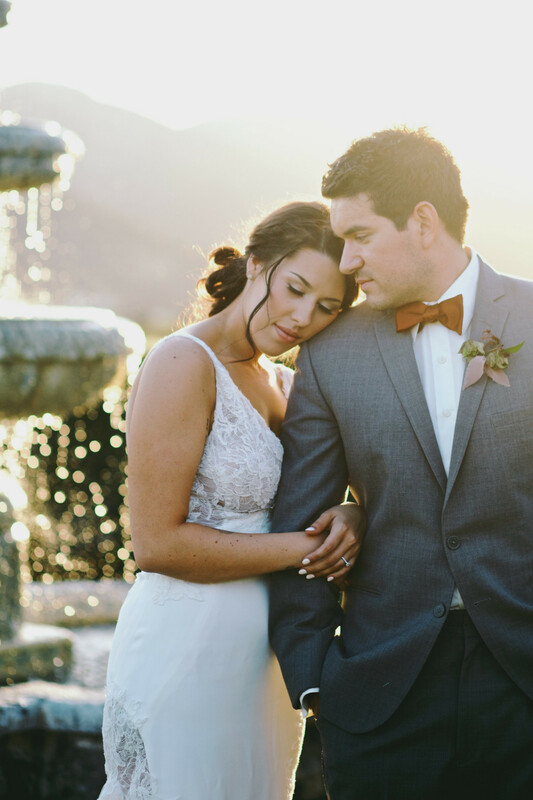 We forget to look around and soak in all of the beautiful things are couples are doing for their weddings! 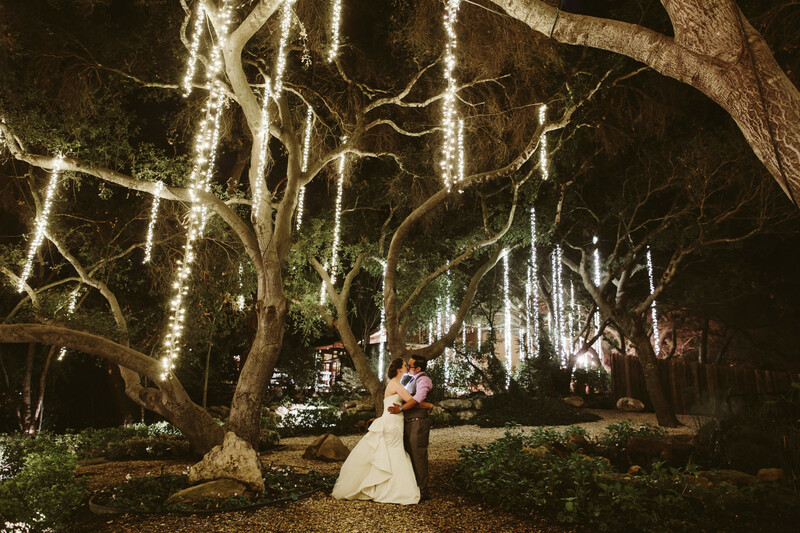 Lindsay and Mike’s wedding made us say WOW! 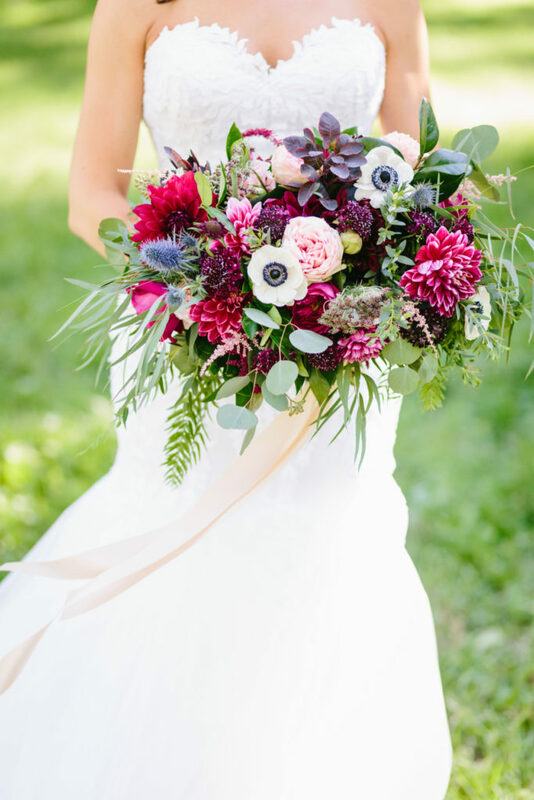 The colors were amazing and perfect for Fall. 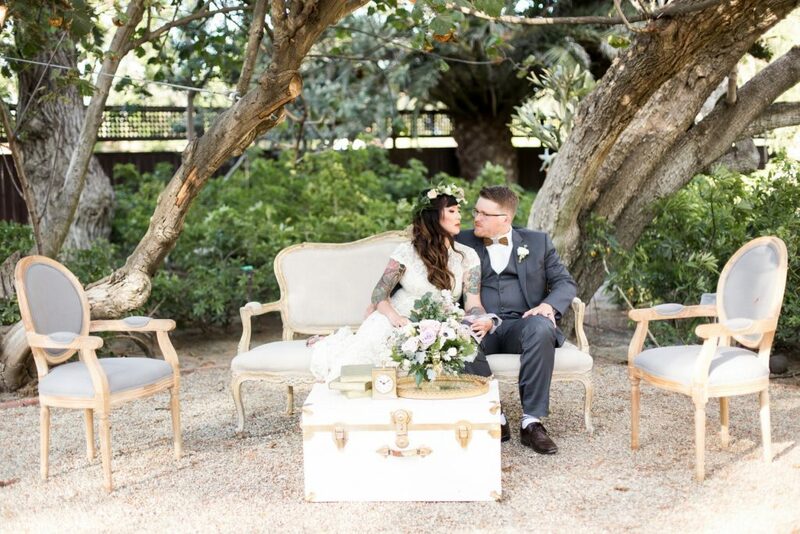 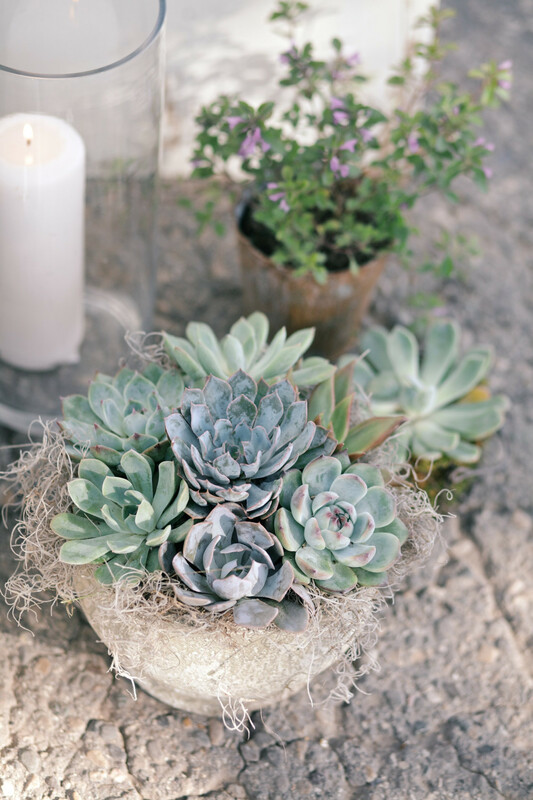 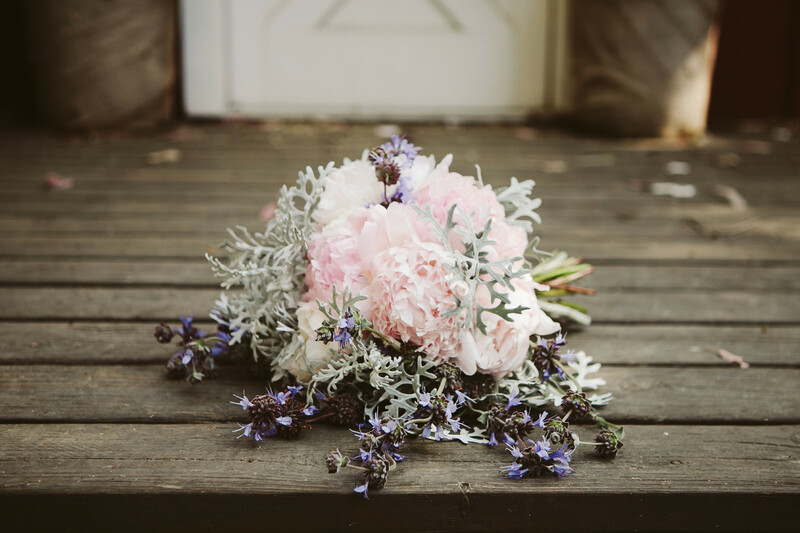 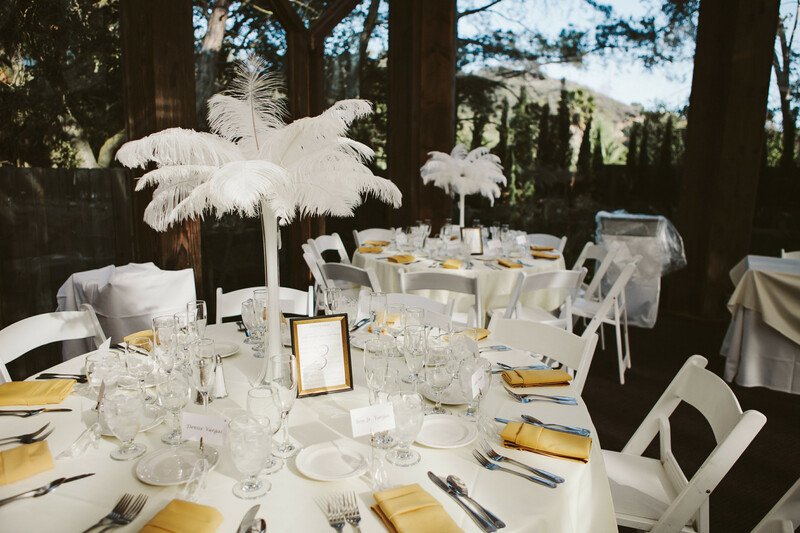 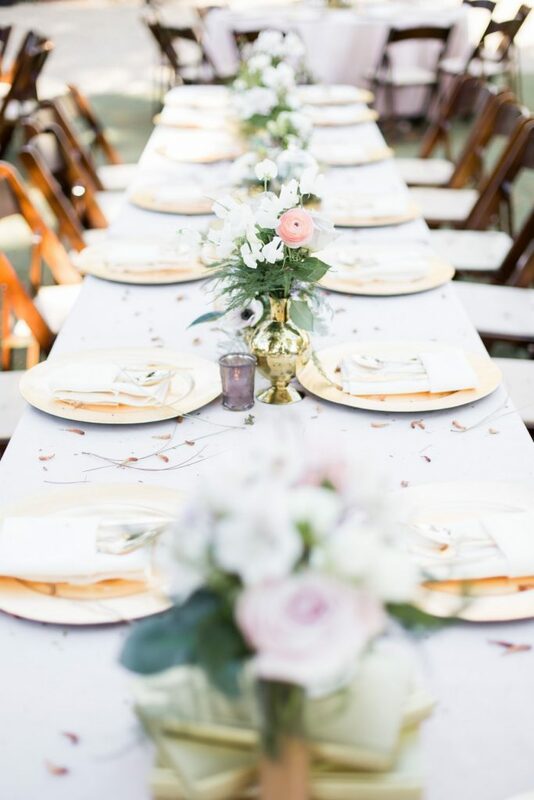 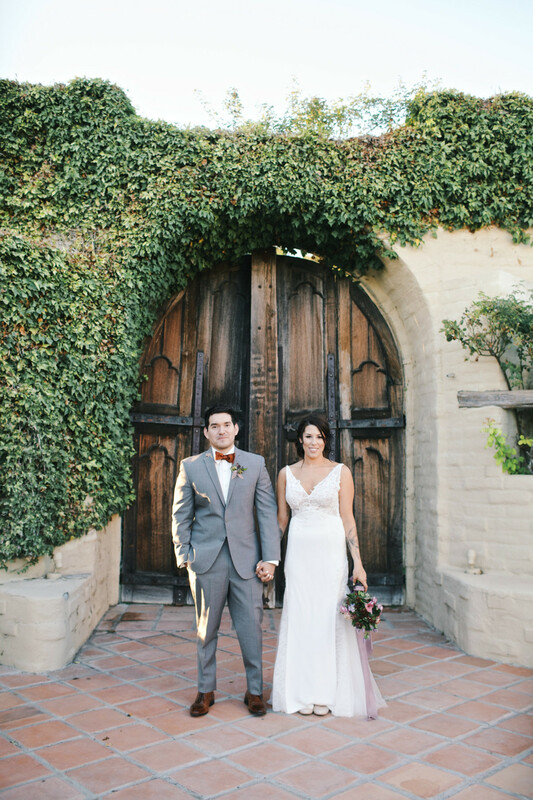 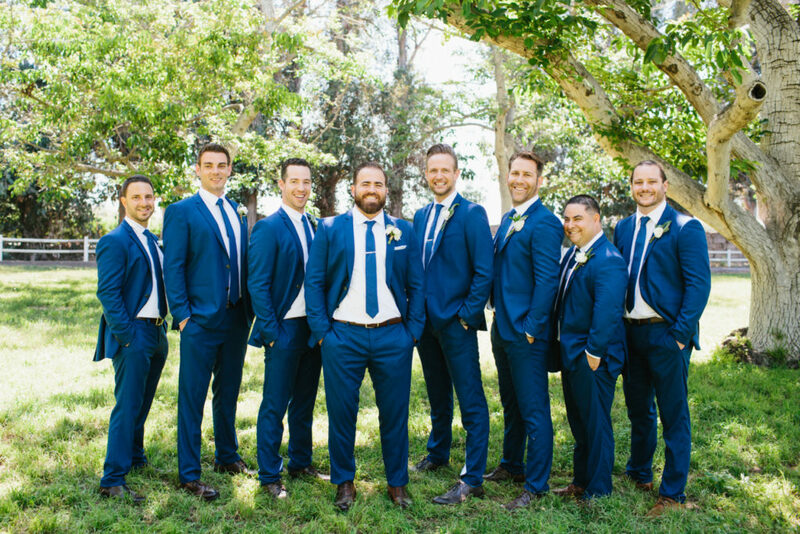 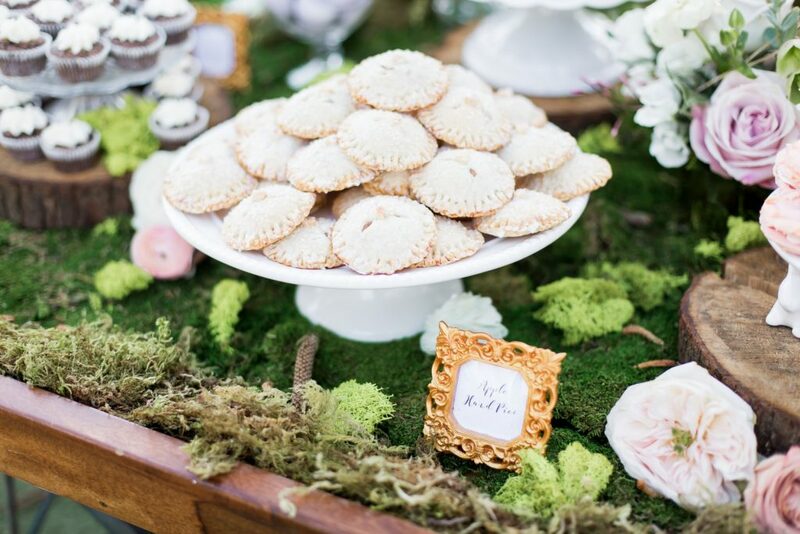 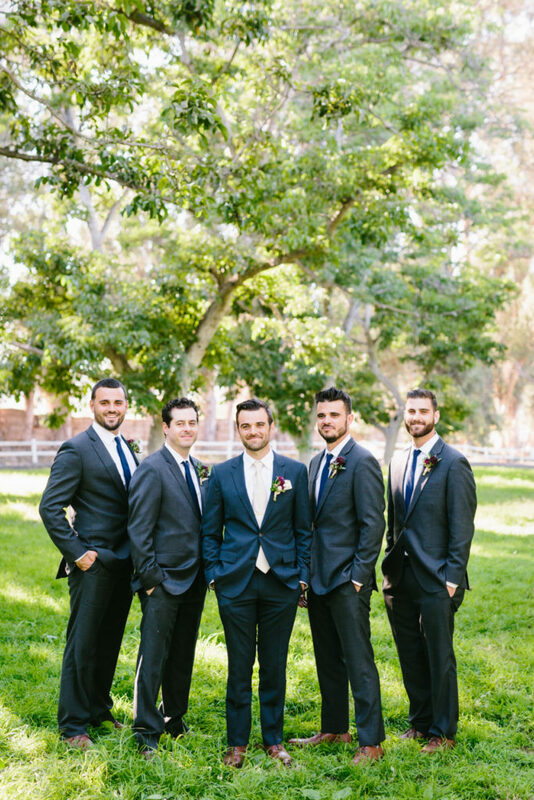 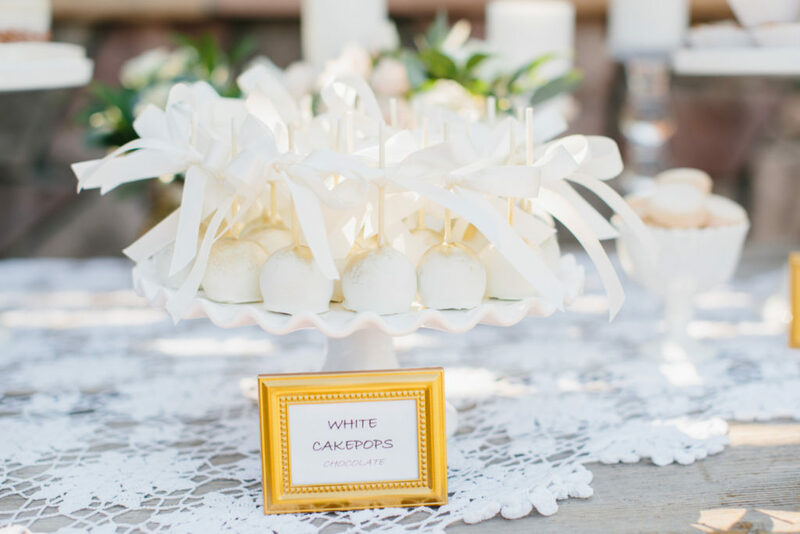 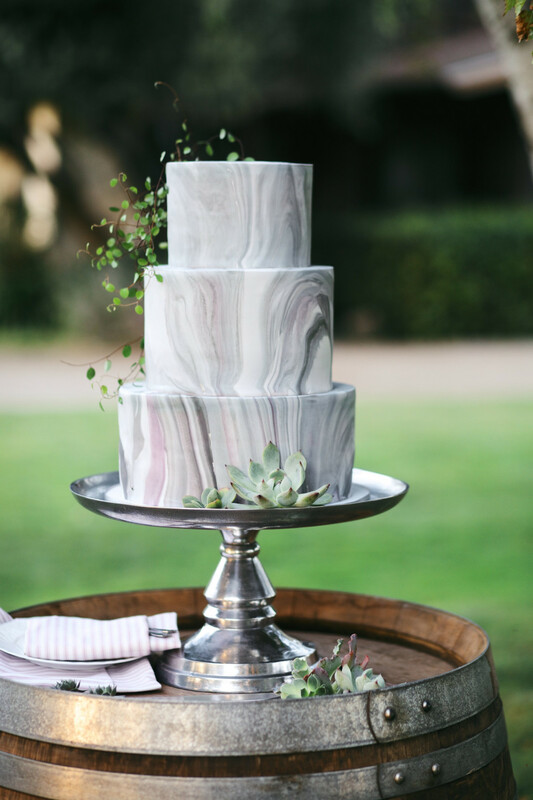 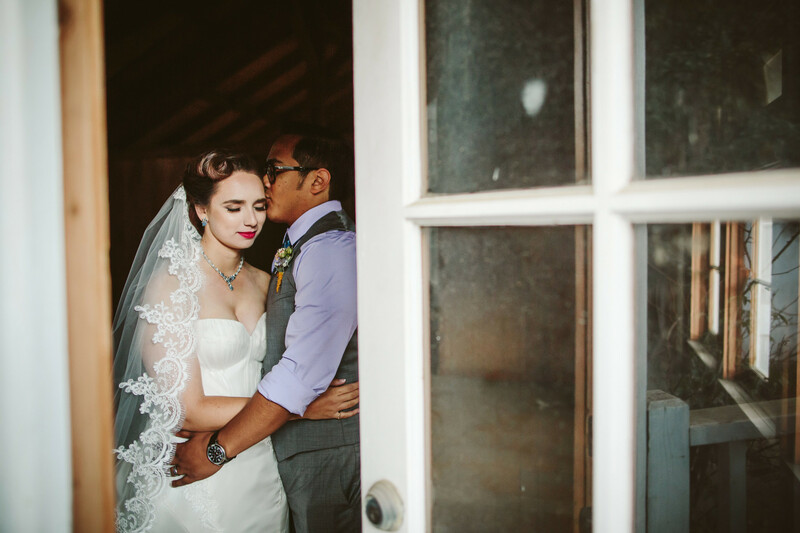 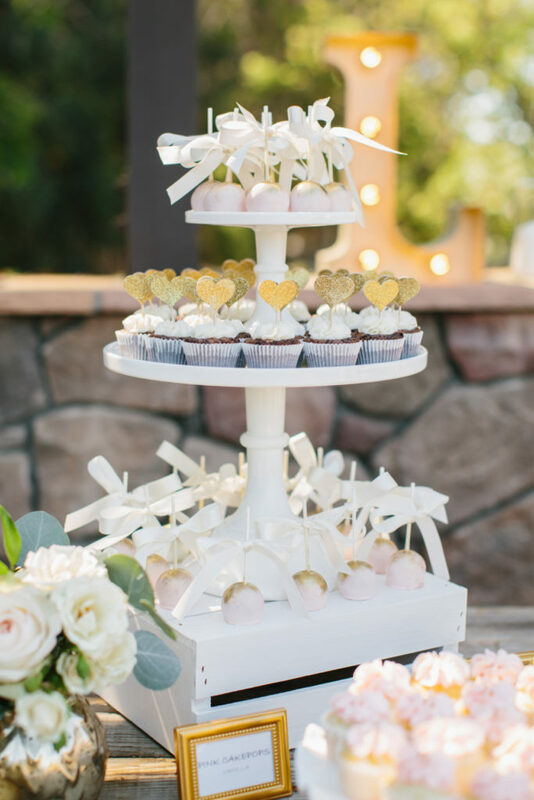 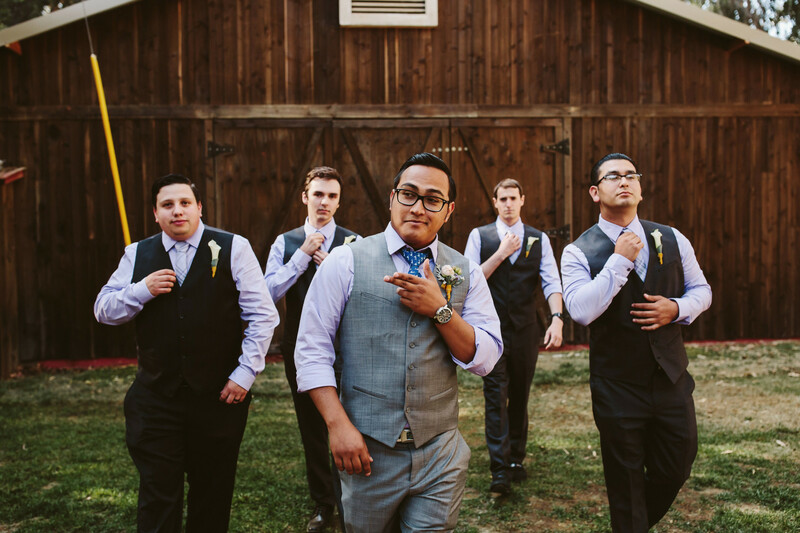 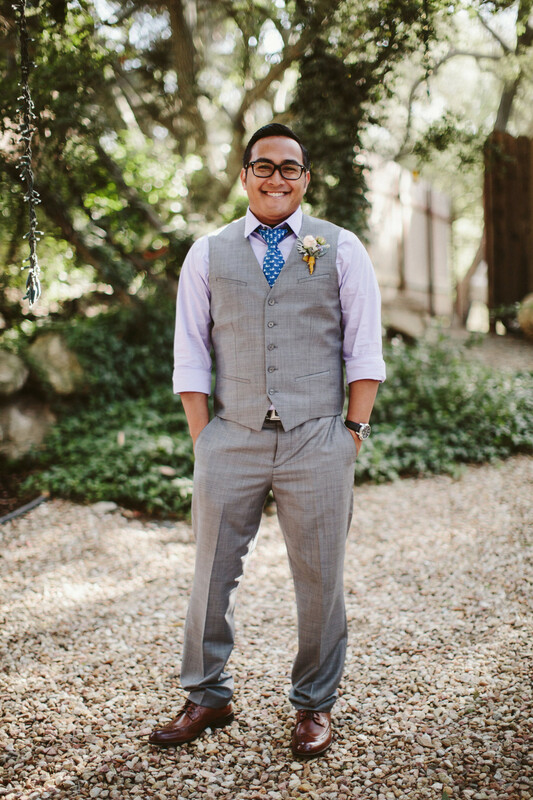 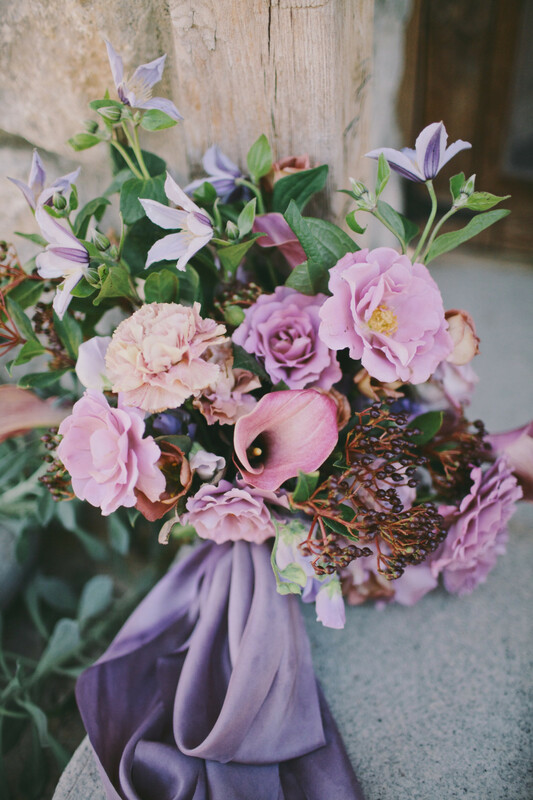 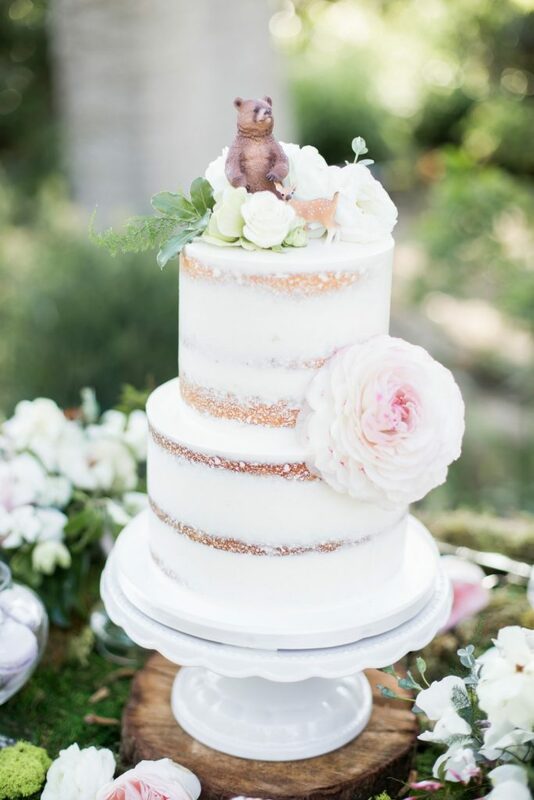 The unique palette combined with all the details as captured by Jodee Debes Photography are showcased below…enjoy! 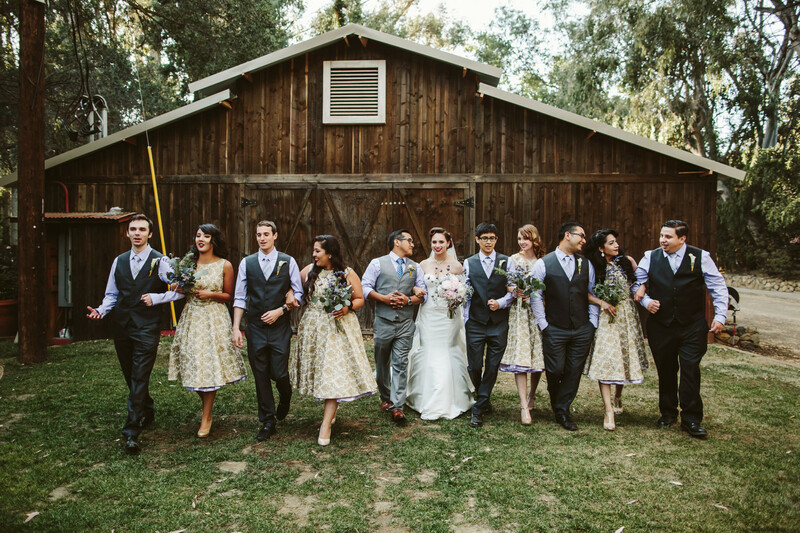 We love that we get to be a part of so many beautiful weddings and Hanah and Daniel’s is no exception. 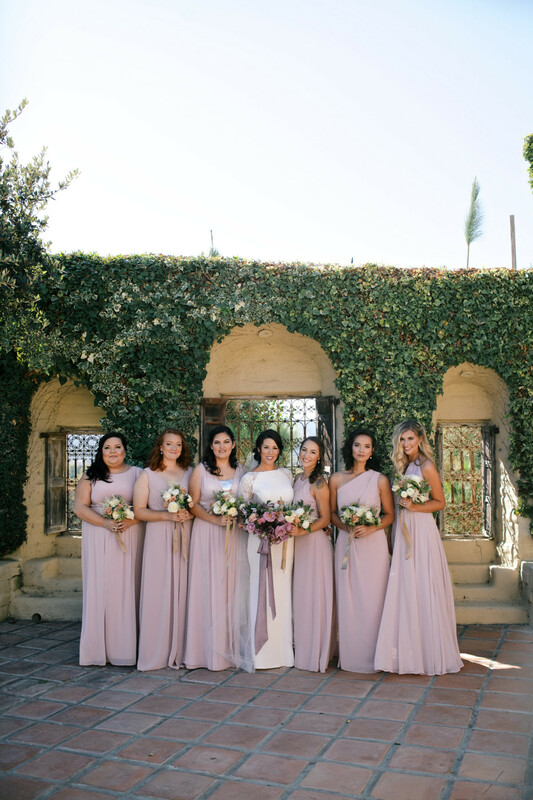 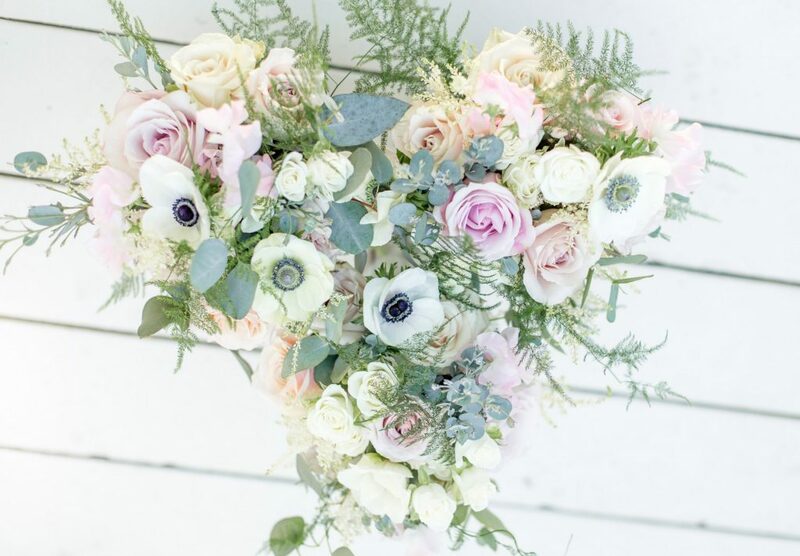 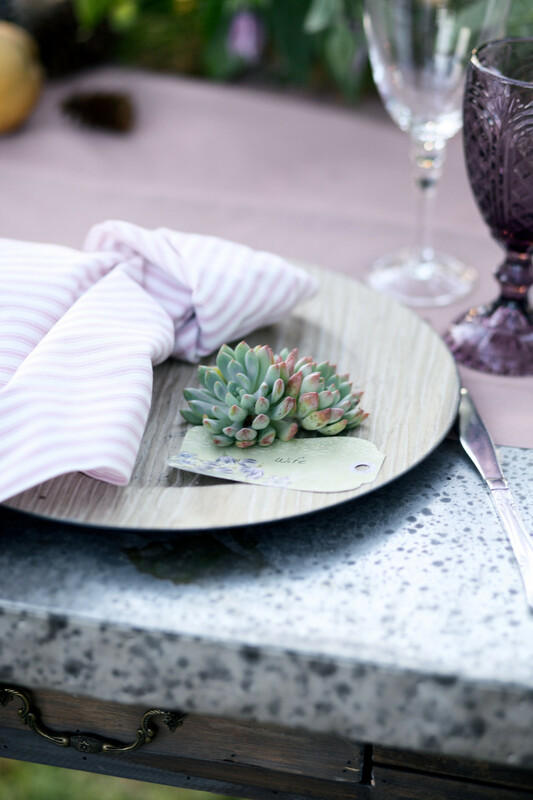 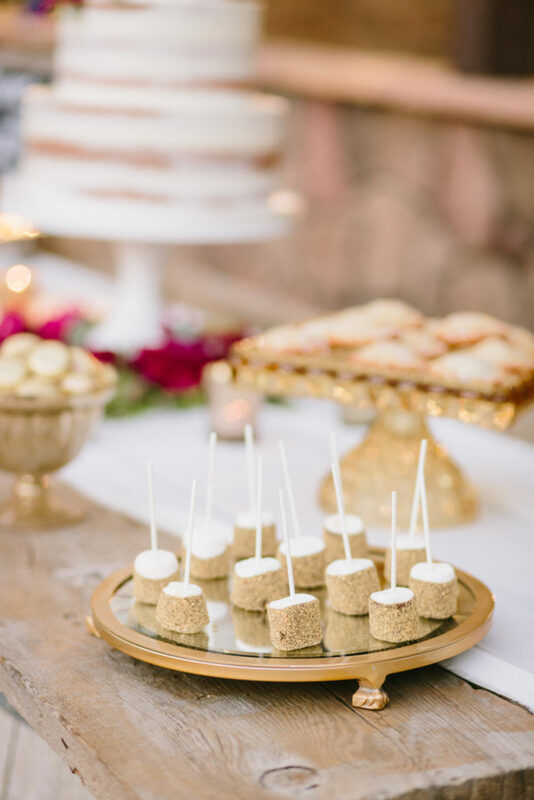 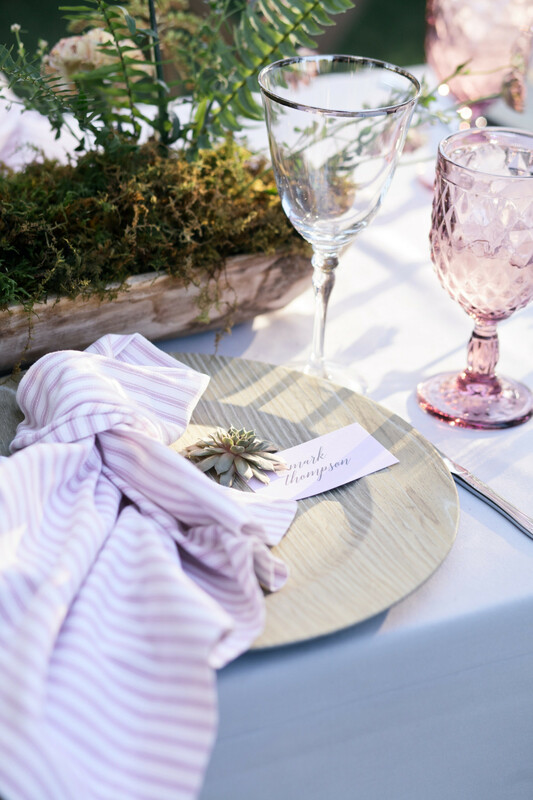 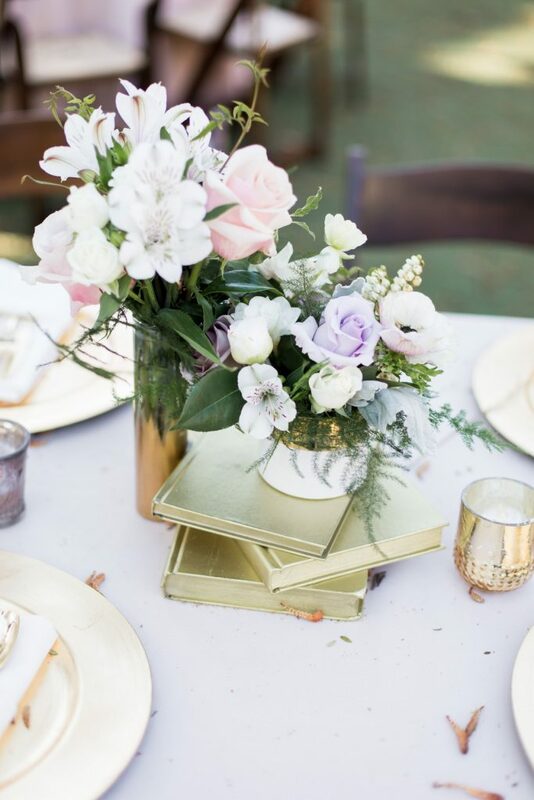 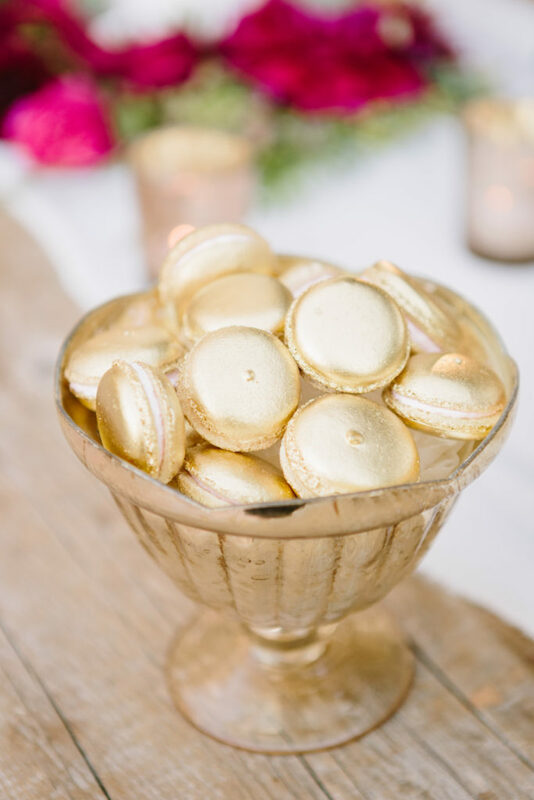 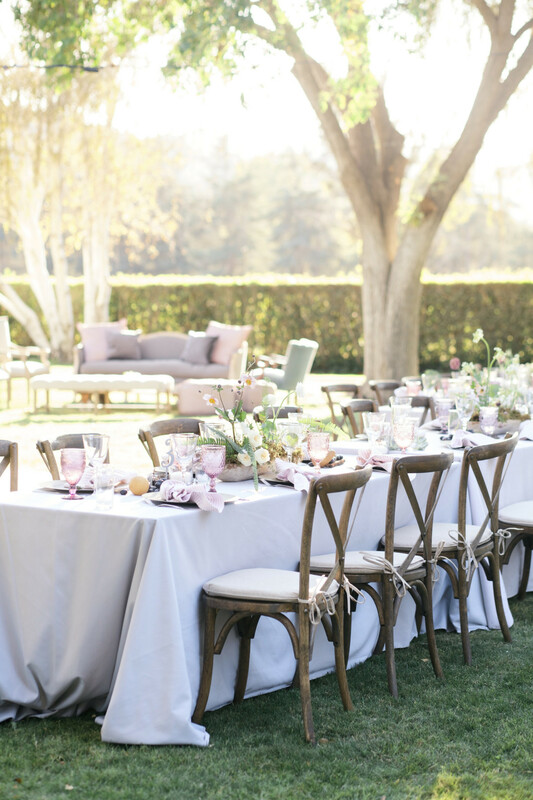 From the color palette to all of the little details brought together by the couple, and their wedding planner Vanessa Noel Events this wedding is one for the books, that’s for sure! 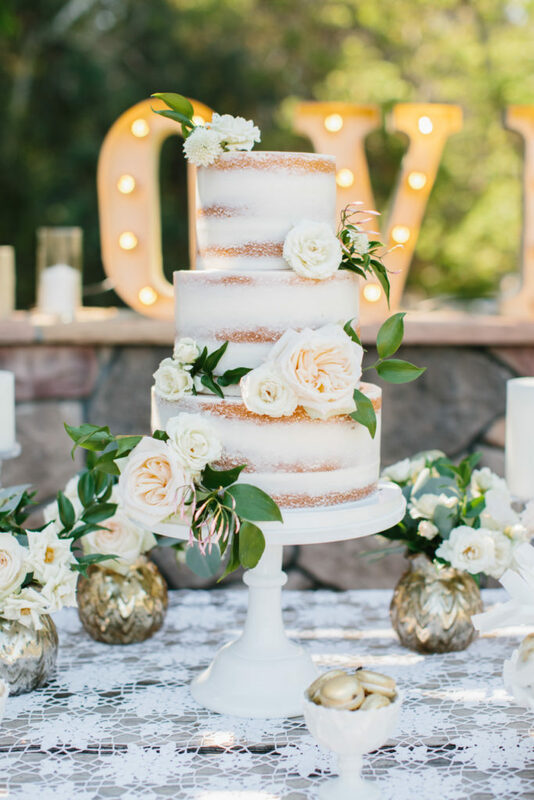 I have to say their cake is definitely one of my faves from 2016! 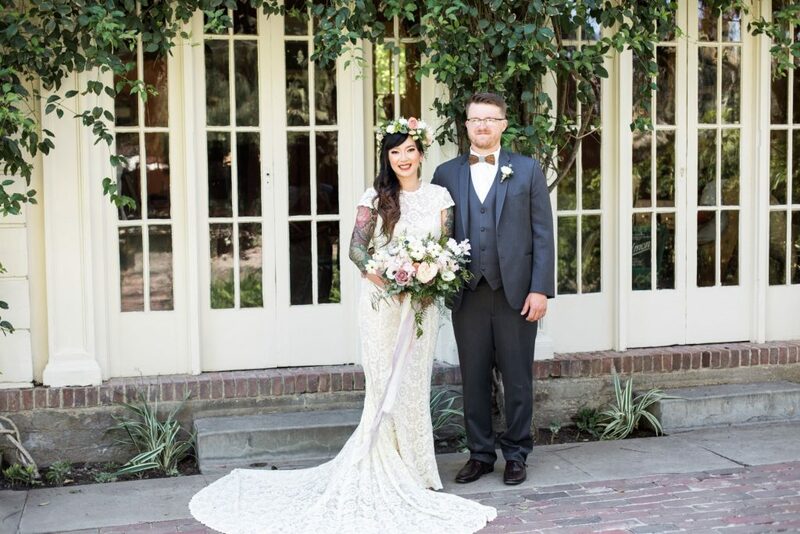 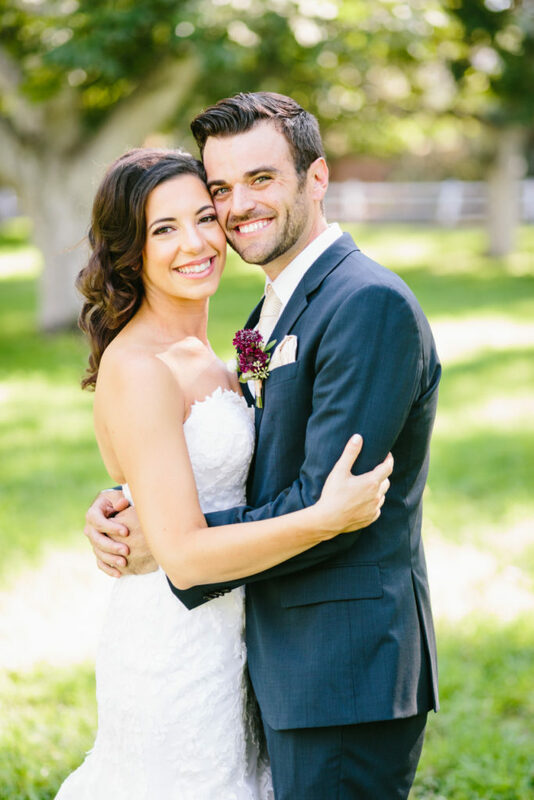 Martina and Curtis had a wedding style all their own! 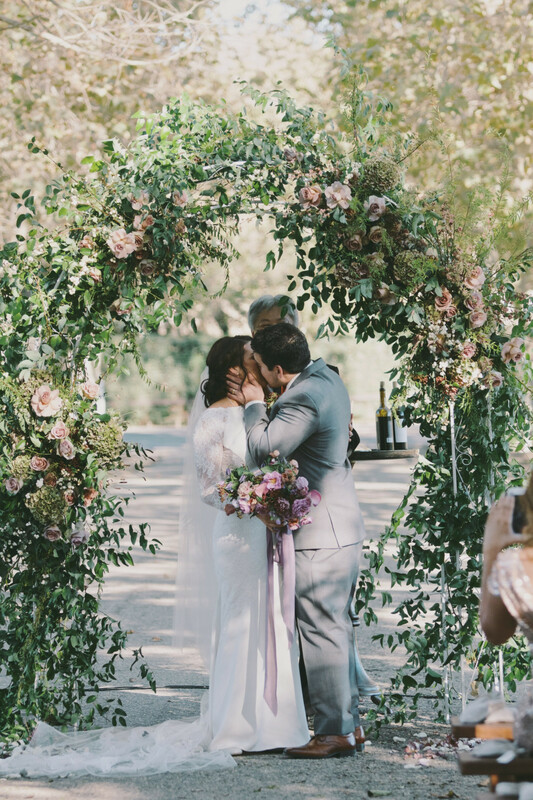 They definitely knew what vision they had for their wedding day, and they did a beautiful job making their dream come true! 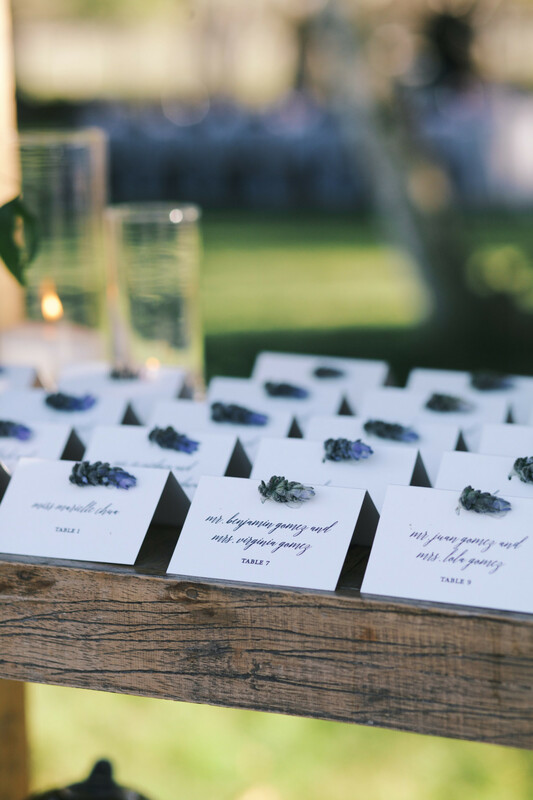 These photos by Nicole Leever Photography prove it. 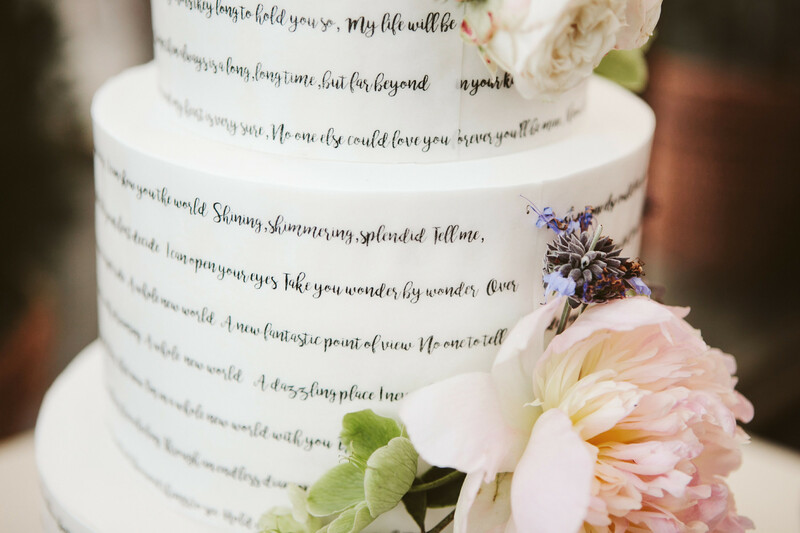 For their cake design, they chose to have the lyrics from two of their favorite songs on their cake and we love how it turned out. 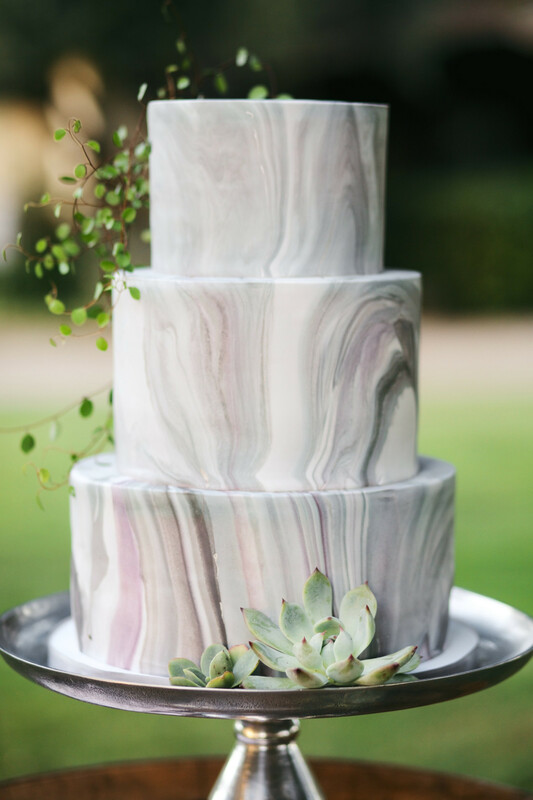 One of the most unique designs we have done for a couple and its so much fun when a couple adds their personal details to their cake design. 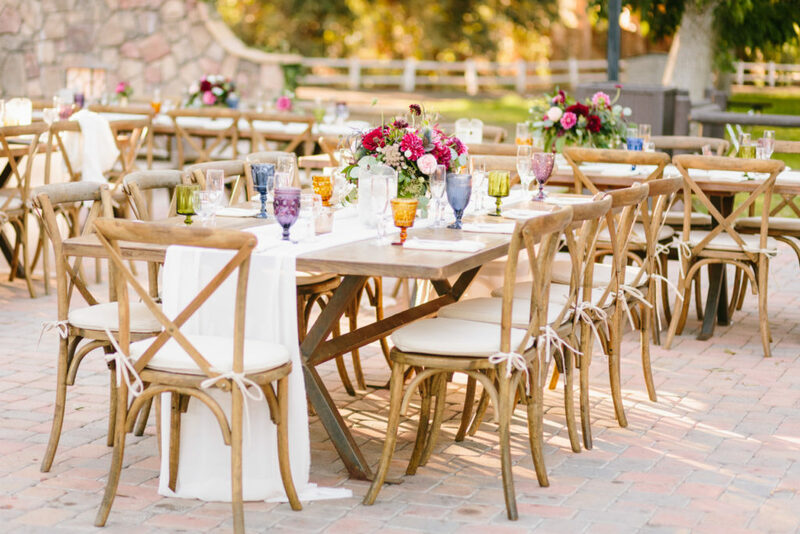 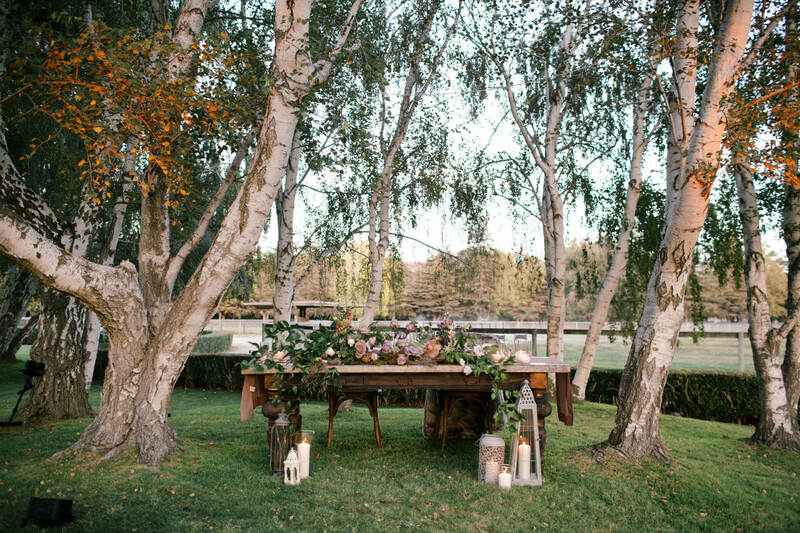 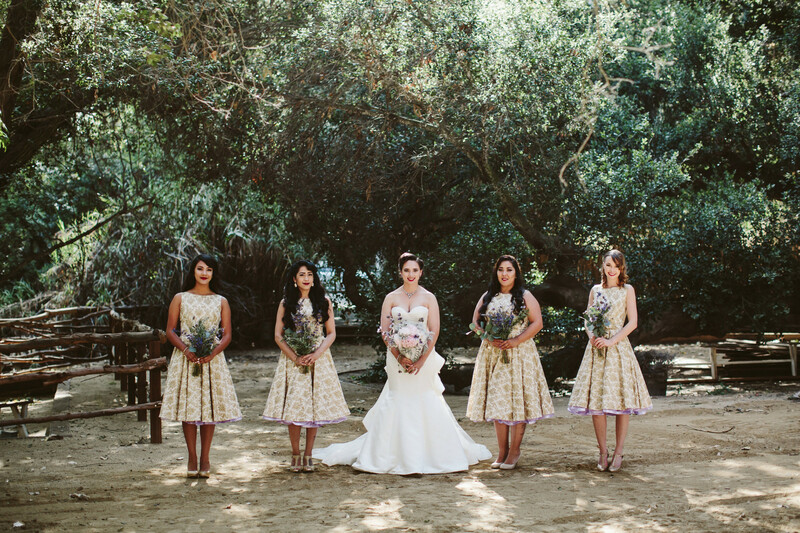 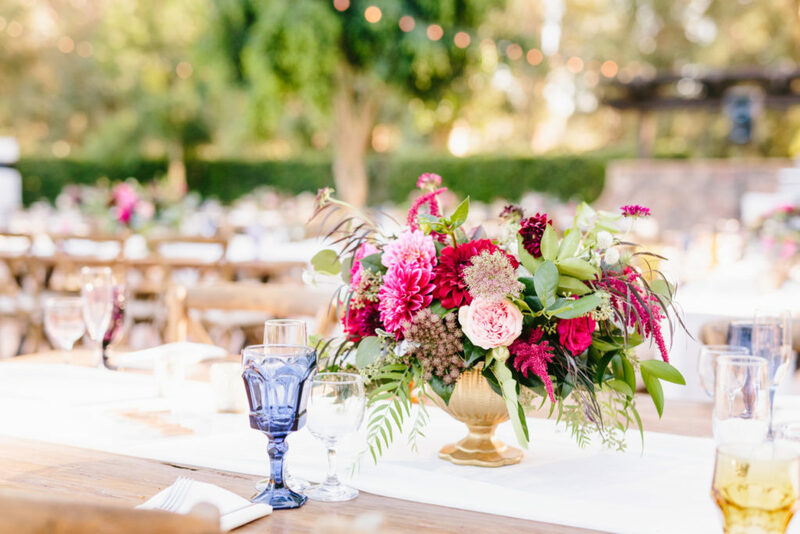 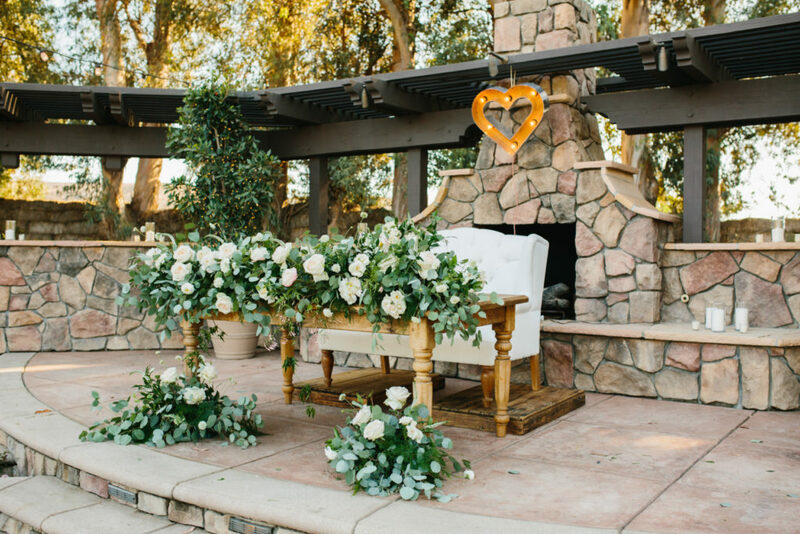 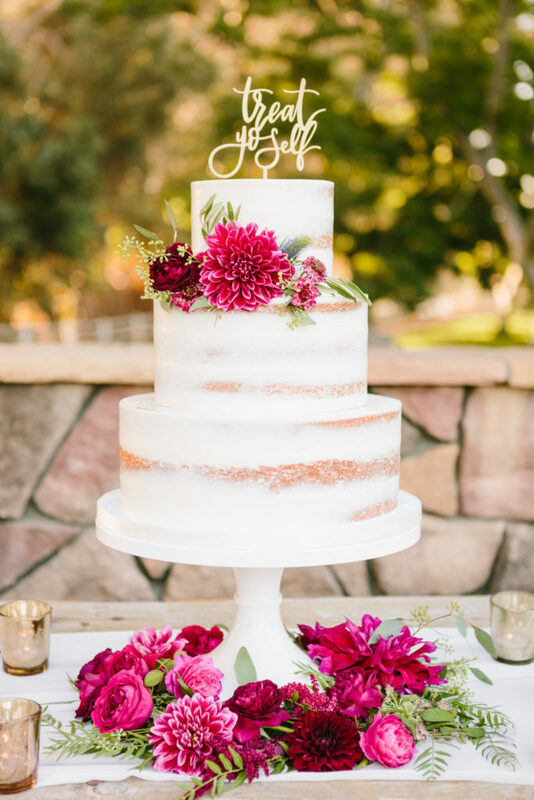 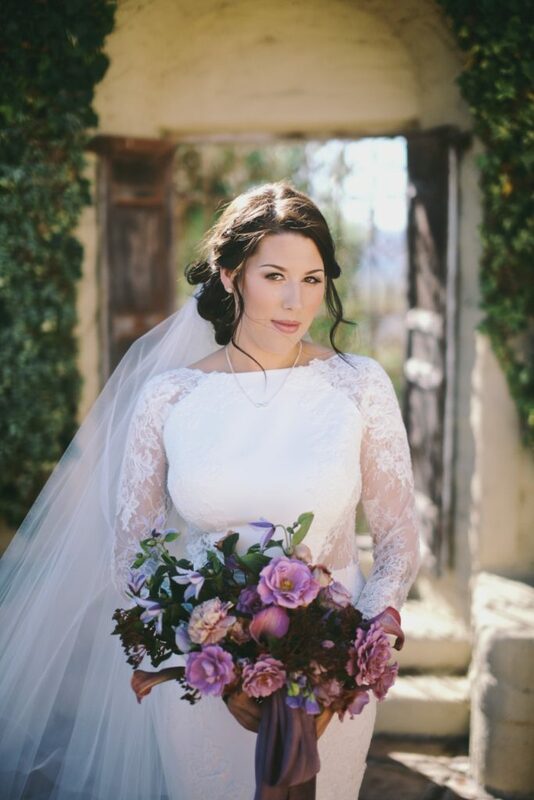 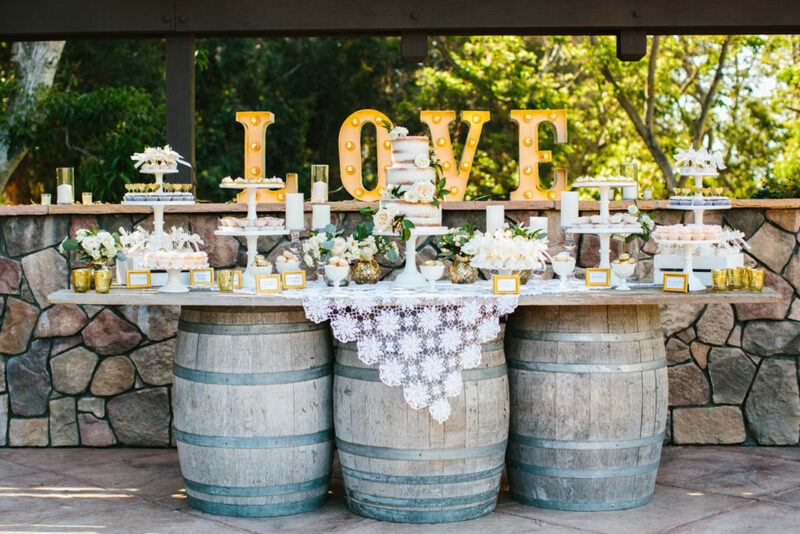 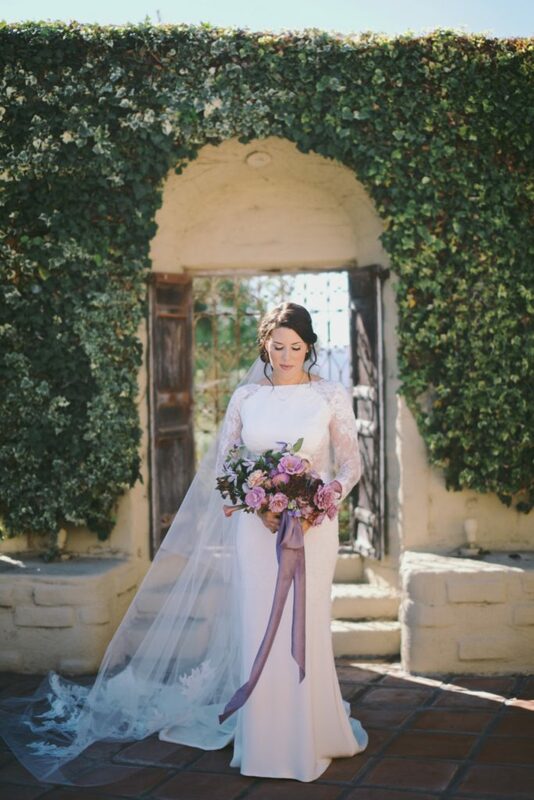 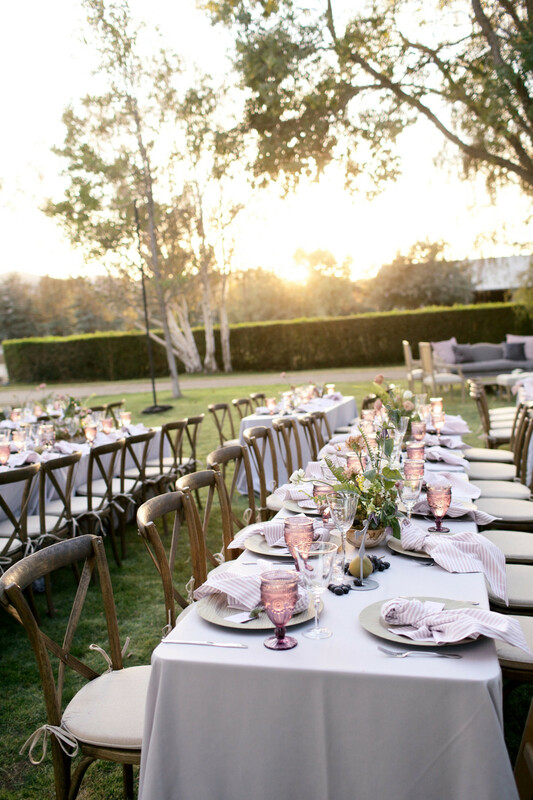 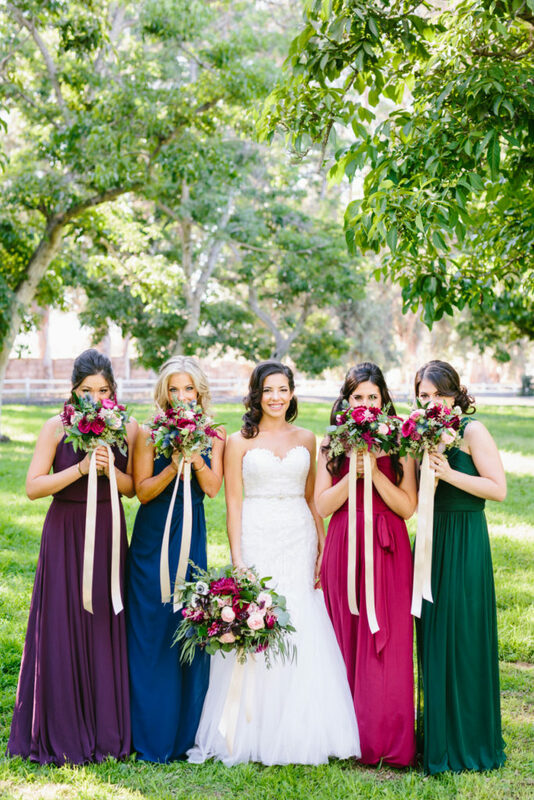 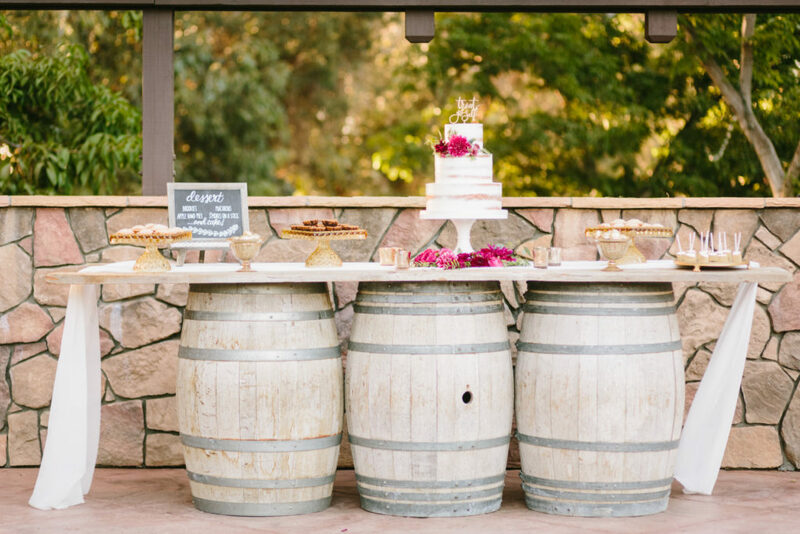 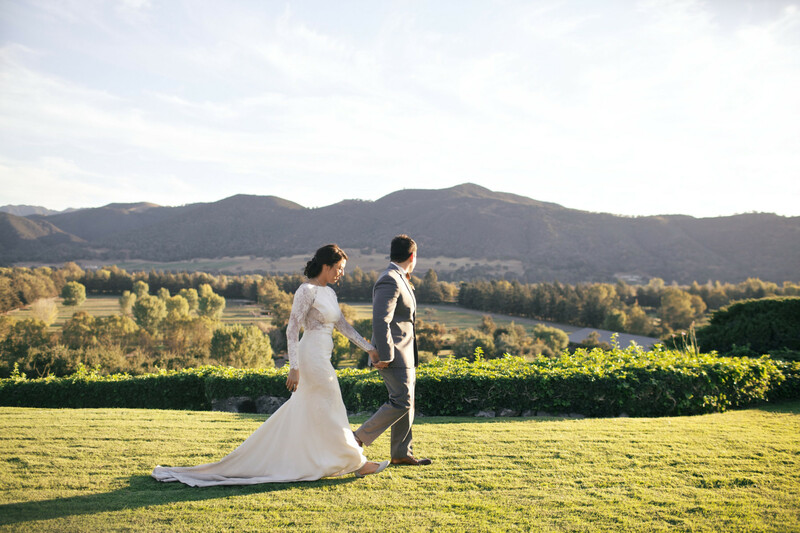 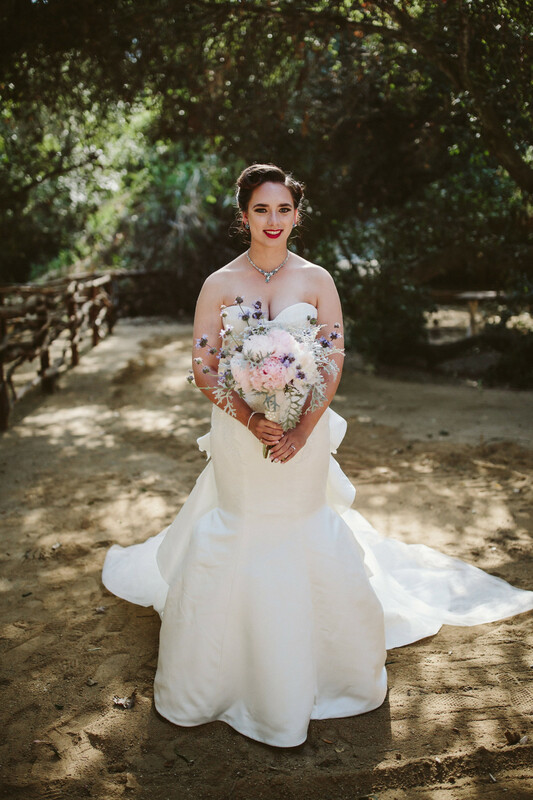 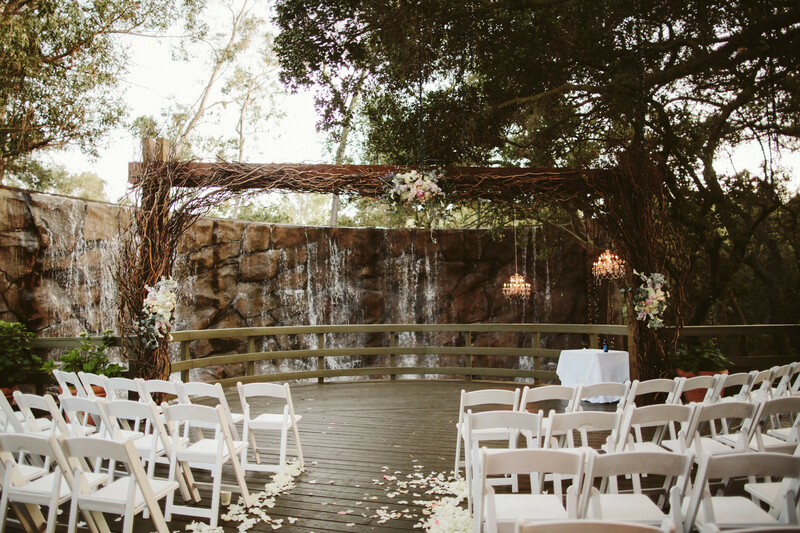 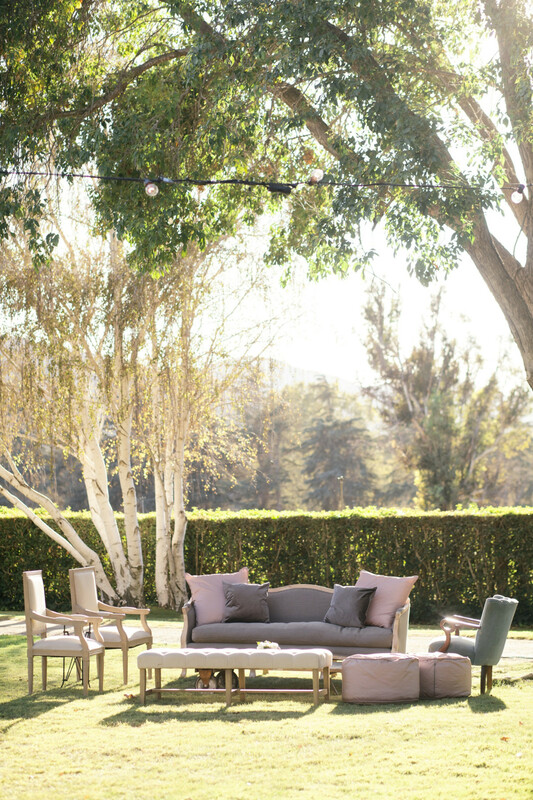 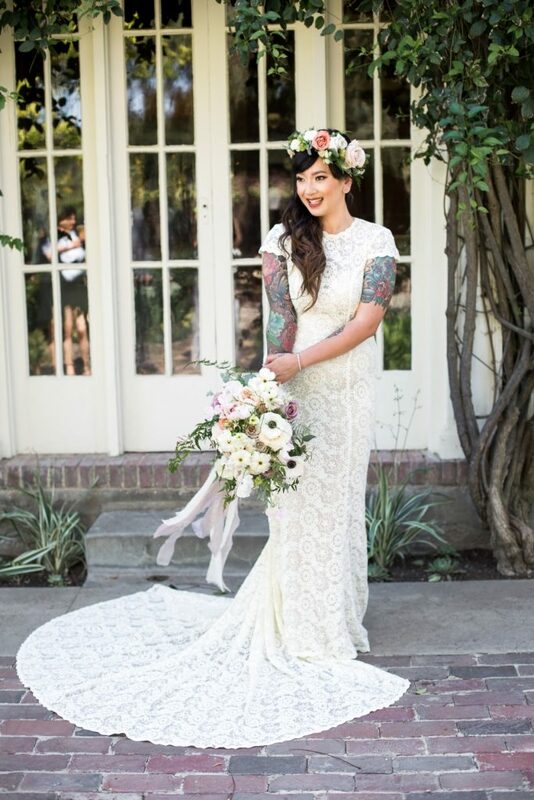 Calamigos Ranch was the perfect backdrop for all this pretty!